Coral Legend helps keep the body Alkaline when used with D3 and Aloe Pro. I see a difference with my digestion. Coral Legend is a small bottle but its enough for me. The directions said 1/4 teaspoon and thats all I need. 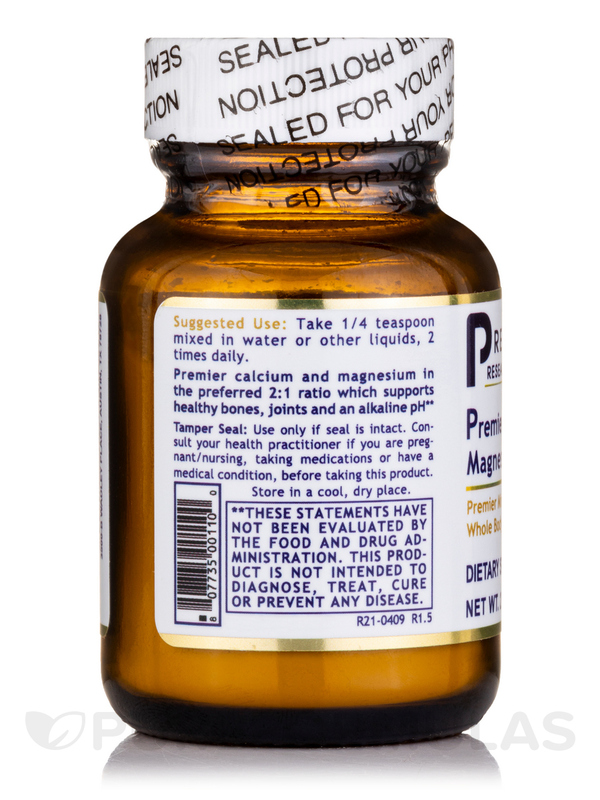 Coral Legend by Premier Research Labs is a great way to get calcium and magnesium. My holistic doctor recommended this brand. Since I started taking it at night I am sleeping better and getting the calcium that my body needs to help build bones. Strong bones and joints are the key to a healthy and active lifestyle‚ but how do you maintain them? 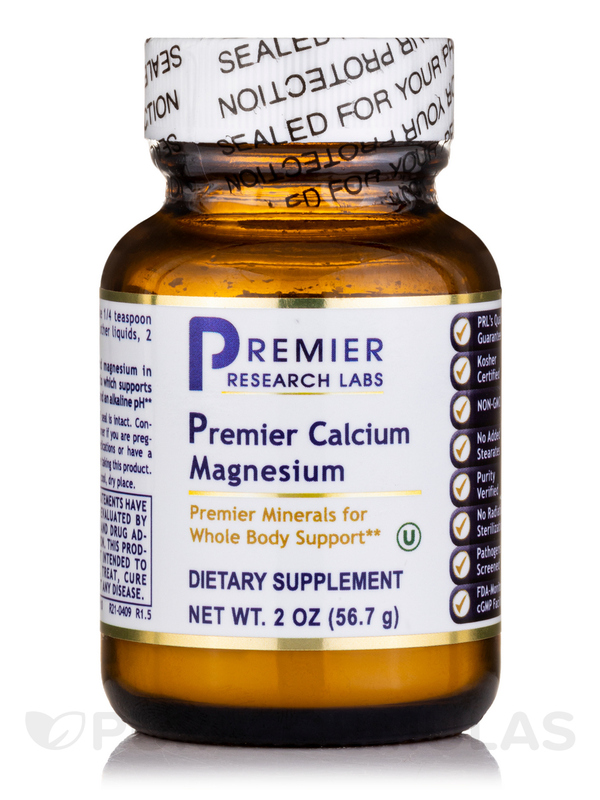 Calcium and magnesium are important minerals that support skeletal health and mobility; they make it possible for your body to build bones and keep them in good shape. You can get both of these essential minerals in your diet. Good food sources of calcium include cheese‚ milk‚ and yogurt. Foods such as almonds‚ whole grains‚ and legumes contain significant levels of magnesium. 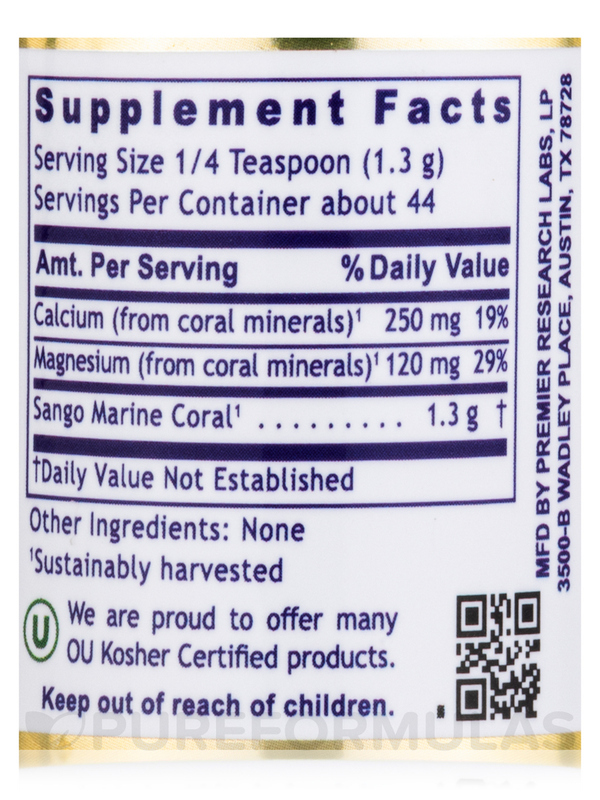 If you don’t have a lot of these in your diet‚ taking a supplement that contains Sango marine coral can help make up for these dietary deficiencies. This type of coral contains high levels of calcium and magnesium. Premier Research Labs’ Coral Legend contains pure Sango marine coral concentrate‚ made from natural coral. It comes in powdered form‚ which is easier for your body to absorb than other types of supplements. This contains no gluten‚ sugar‚ preservatives‚ or artificial flavors. It mixes well with water as well as other liquids‚ such as juice. 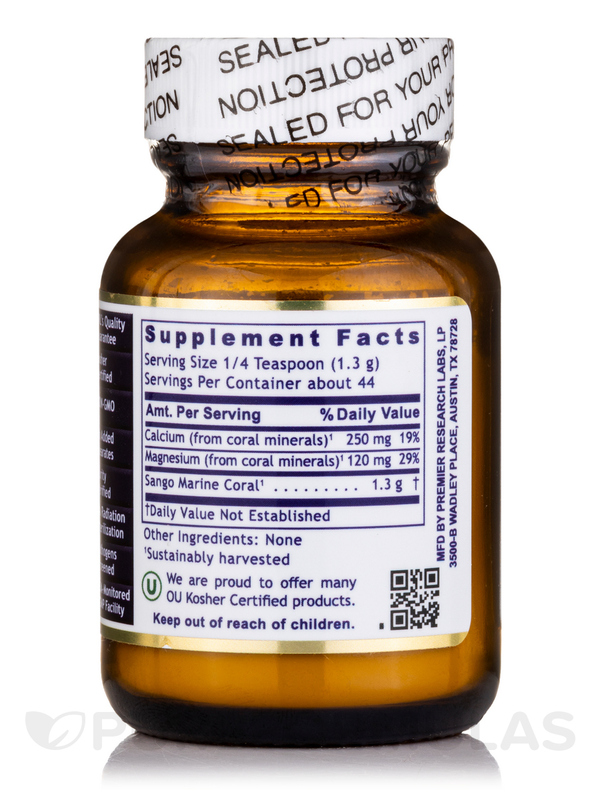 Coral Legend’s active ingredient provides calcium and magnesium in a 2:1 ratio for maximum nutrition‚ and promotes a healthy alkaline pH that supports overall health and boosts your energy levels. At the recommended dose‚ a two-ounce bottle of Coral Legend by Premier Research Labs should last you about a one month. It’s recommended that you take ¼ teaspoon of Coral Legend mixed with fluid twice daily. Mixing Coral Legend powder with Aloe Pro (also by Premier Research Labs) is another possibility. Works great. It is a powder so dose can be regulated easily. Sometimes doesn't dissolve well and can have a slightly fishy taste sometimes. I use Coral Legend by Premier Research Labs to keep my pH balanced and to rapidly raise it when it dips below 6.4. Mix with the Aloe Pro. Start with 1/4tsp of Coral Legend and 1 oz aloe pro. Also, take at least 2 drops of vitamin D. This combination is called the pH trio. The trio is the foundation of good health. Do not take supplements without first balancing your pH. Coral Legend is always in stock and it works. I have used Coral Legend recommended by my doctor. I had leg pain and nothing was helping. The calcium in the Coral Legend is premium quality and after about 1 week I noticed the difference in my legs--reduced the pain by 90% and the longer I use it the better it works. 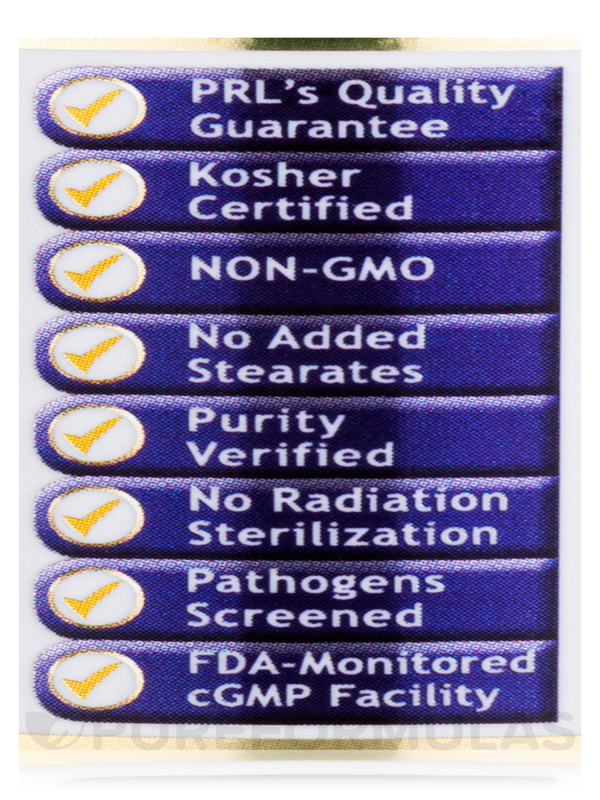 Premier Research Labs is a very great company!!!! They have a lot of products that dont have fillers or binders or chemicals I have been using there products for a Long Time! 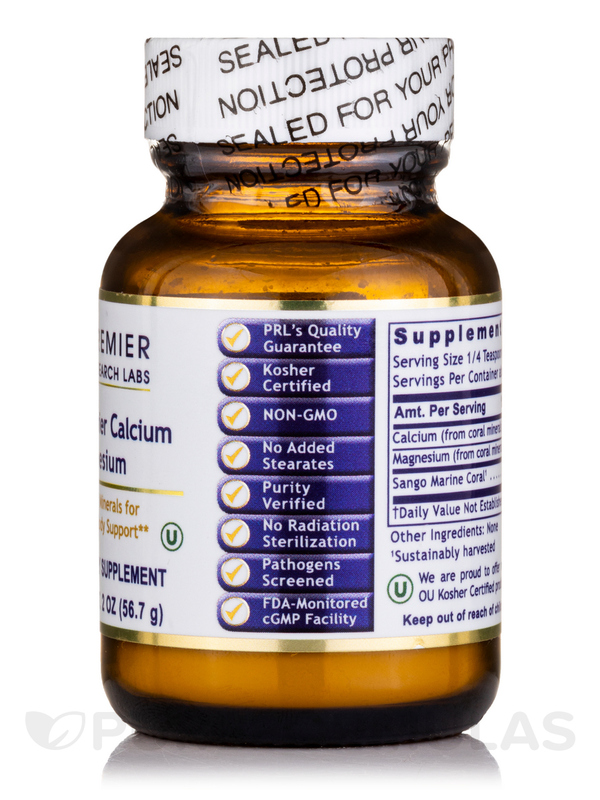 I Usually buy the 79.00 bottle of the capsule Coral Legend calcium I bought this little bottle of the powder to try and Im low this month on money lol Im going to be buying a bigger bottle its expensive but very much worth it! It makes your nails hard!!! Thank you! Coral Legend is a quality product no fillers! I had a blood test done lately and my electrolytes were normal. I had spinal surgery on my neck and the latest x-ray shows that my body is creating its own new bone which is a good sign and Im sure Coral Legend is helping provide my body with that it needs to do so. I ordered Coral Legend during a heavy metal detox period. Its very relaxing and they say coral calcium is easy to absorb plus its built in with magnesium to insure absorption. My only issue with it being so expensive for such a small amount. I know they sell another size but thats even more money. But still you dont use much. Its very relaxing as the calc and mag work in unison. Great manufacturer pure raw materials.